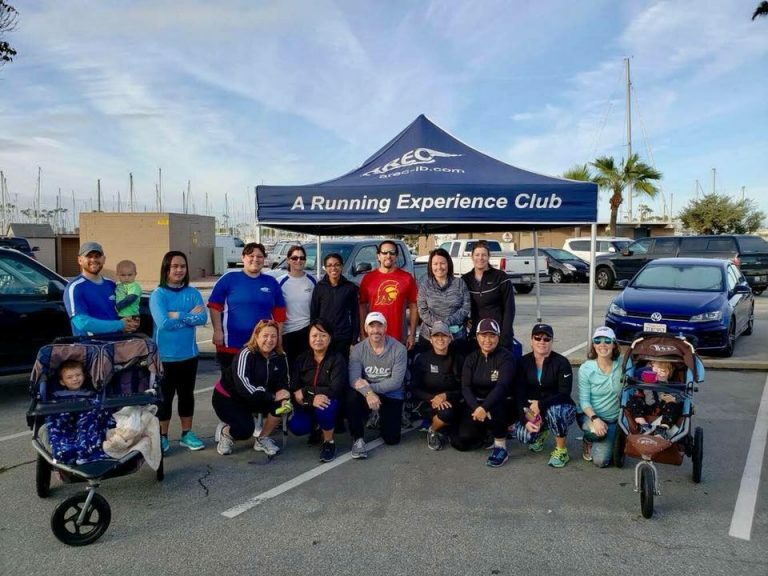 If achieving your goals of being more active and finishing a 5k (3.1 miles) is worth an hour of your time on Saturday mornings, then A Running Experience Club (AREC) will get you to the finish line! 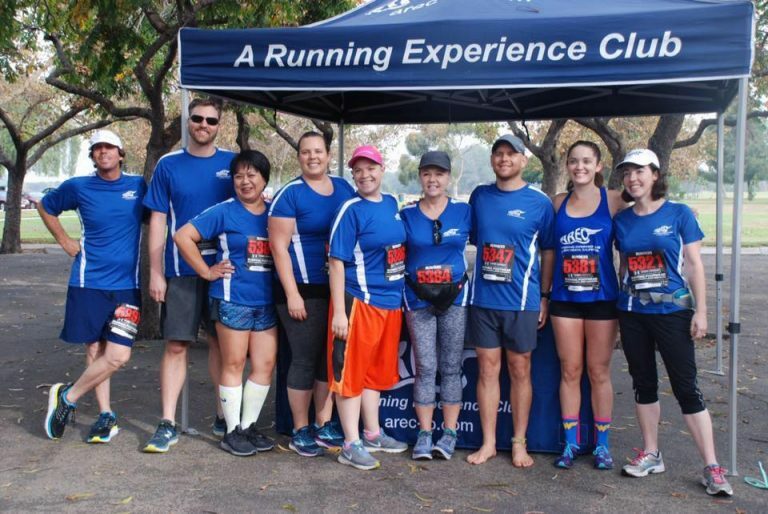 Couch-to-5k participants will receive membership in AREC (Jan-Dec) including: a club shirt, monthly newsletter, social events, year–round running opportunities, plus the 11-week 5k training schedule, instruction from an RRCA certified coach and a discounted entry to the Run Like It’s Recess. For more info: Email Angela Holder angelarunsarec@gmail.com. You can also get general AREC info by emailing info@arec-lb.com.